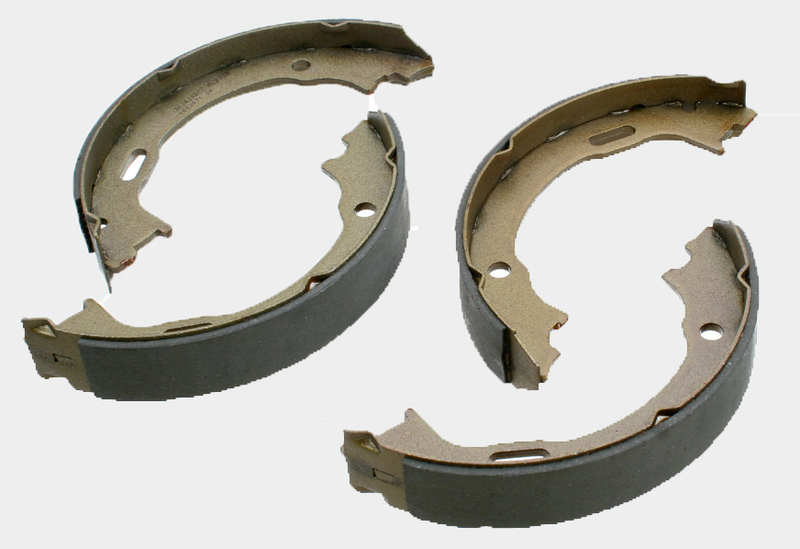 VADEO Brake Shoes aredesigned to provide the best overall premium performance for everyday driving conditions. Ceramic ingredients that provides the quietest and cleanest braking capabilities, while delivering increased stopping power and the highest level of safety. VADEO Ceramic Brake Pads are designed for today's drivers who want ultra-quiet braking, ultra-low dusting on their wheels, and exceptional durability. This formulation applies only for brake pads. 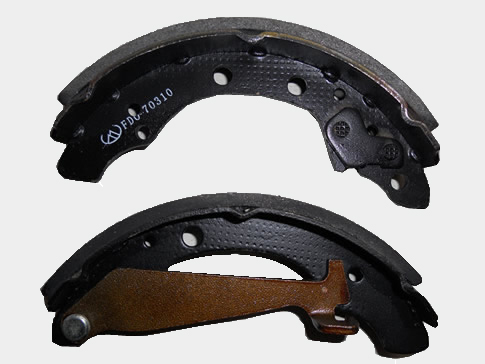 We provide Organics formulation applying only for brake pads. ECE Regulation 90. Brake Pads that conform to the standard are issued with an E number. We supply limited range of brake pads E-Marked.